One In a Million – An outlet dedicated to all the oddities out there. Don't forget to be awesome! An outlet dedicated to all the oddities out there. Don't forget to be awesome! Hello again! If you want to see Part 1, where I recommend another great Webtoon, go here. This is the #behappychallenge and I’m super excited to start this! 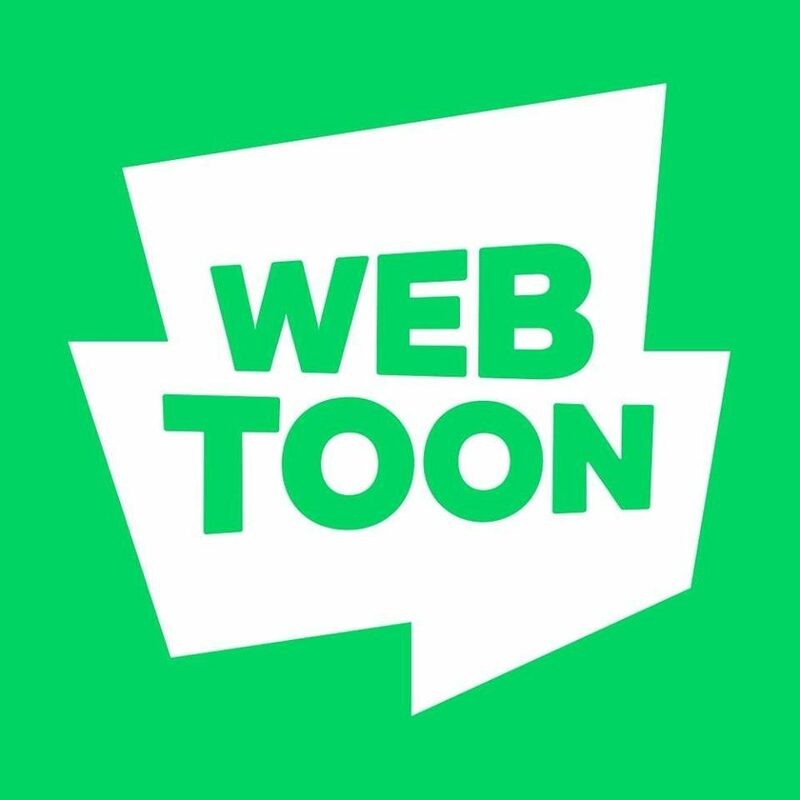 Do you know what Webtoon is? ဟယ်လို, muggles and mortals of Earth! I read a book called Starflight by Melissa Landers, and I felt like reviewing it.. so here we are! Once upon a time, there was a girl who was normal in all senses. She loved her family and her favorite things to do were reading and singing. Categories getting to know me! salve, friends! That’s hullo in Latin. Honestly? I was trash when I started (cough, two weeks ago, cough). But I was persistent and I kept trying. I DIDN’T EVEN HAVE A BUTTON. OR FEATURED IMAGES. OR GRAPHICS. OR PICTURES- you get the idea. To help you along, I’ve put together a handy-dandy guide for all of you that don’t know what you’re doing… cuz no one ever told you! I was talking to a blogger today, all like wait you can add photo text on Canva? and she face-palmed… but actually, I didn’t know! So for you loves… here goes everything! Get an app/ website to help you. For beginners, the best one is probably Canva. Try it out- you have a selection from HUNDREDS of free pictures, graphics, and fonts. In addition to that, Canva offers templates to help you along your way if you are completely talentless aesthetically challenged. As you can see, I left it watermarked……… lemme get to that. Go to “add text” in Crello and, well, add your text. Then change your fonts and sizes and all that fun stuff… then in the top middle, there will be a section called “edit text/ photo text”. Click on it- it should show “photo text” now. Drag a photo from the “photos” section onto the text. Voila! You have photo text! Canva sorta has this option, but unlike in Crello, Canva has frames of which some are letters, so there is only one font for your photo text… I’m not a huge fan. Take your own photos. The free stock-photos are great, but if you want somethin’ more personal, it’s best to take your own photos. You can edit them, blur them, whatever you want. Both websites allow photo-editing, so that’s great! Premium. I don’t have premium on either of the sites… no way would my parents pay for it! Even without, you can make great photos, though. If you want to use premium pictures but can’t pay, you can download it with a watermark and artfully cover it up… or, just pick a thin graphic from Canva so you can’t see the words. The vines on the beautiful photographs design above is watermarked. Let your creativity flow! Check out other blogs and other designs- contact me if I can be of some use… I would love to help! I’ve actually designed some send-offs for Vaishnavi, and I think she likes it? And that’s it for today, folks. I hope this was useful! I WENT SKIING! Yes, I know it’s not a big deal, but I’m doing really well now and only one thing really went wrong yesterday (I’ll elaborate later). These pictures were taken by me on the trip to and during the trip 🙂 I love to ski! Also I didn’t take my camera with me on the slopes so I don’t have any pics from on the slopes 😕 but oh well! That’s alright. Sadly, my mother got hurt… She hurt her leg pretty badly which completely made me break down into tears. I can’t imagine how hurt she must be, but she’s still hobbling around, trying to help out. It makes me feel horrible, but I’ve been helping out more, so at least that’s good? This last one’s my fav 😉 Well, that was short, but I’ll post soon! See ya! Click to follow this blog and receive notifications of new posts by email. DFTBA! Blog Design © Lilian @ Green Tea with Books. Feather vector © PNGtree. Do not copy the exact look or style of this blog. Do not copy the work of this blog without permission. I will be glad to give you permission if you ask!